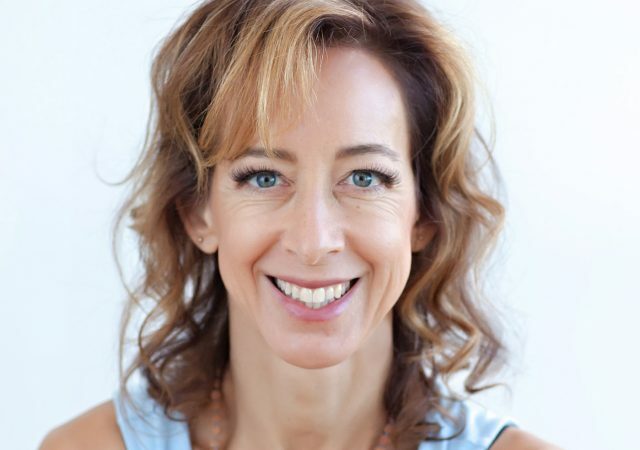 Jes Rosenberg is a national yoga educator, a catalyst in the wellness community, and committed to helping students live an inspired life through MNDFUL Happier Hours. She makes it her mission to ‘Breathe, Stretch, Play. Make NAMASTE a part of every day!’ Jes comes from a strong lineage of amazing mentors, has been teaching yoga for over 16 years, and is a E-RYT 500, YACEP, 200/500 RYS certified instructor in a multitude of disciplines. A Wanderlust teacher and festival-goer, she is a teacher’s teacher, and has been practicing yoga since a teenager. Her passion for mindfulness, meditation, and movement has allowed her to cultivate a uniquely blended teaching style to find awareness and alignment on and off the yoga mat. Jes’s talents have been recognized in numerous print publications including Star Tribune, Mpls St. Paul Magazine, and Yoga Journal. Download her award winning ‘Super Stretch Yoga’ kids yoga app, Chair Yoga iBook, and yoga programs to make NAMASTE a part of every day. Want more tips & tools on how to make your life experiences positive and fruitful one breath at a time? Let’s connect! 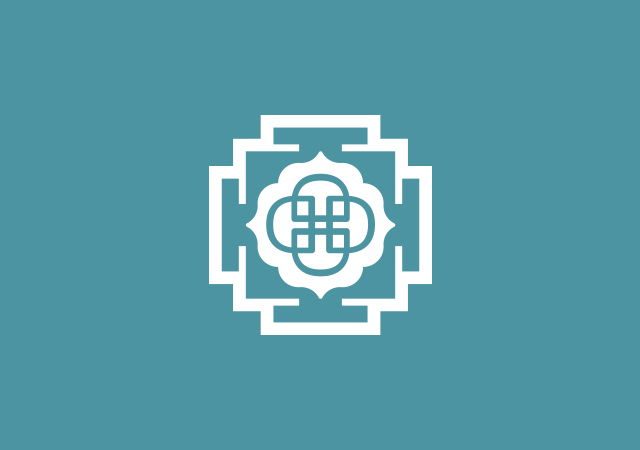 Follow us for all things, yoga, meditation, and practical life inspiration.